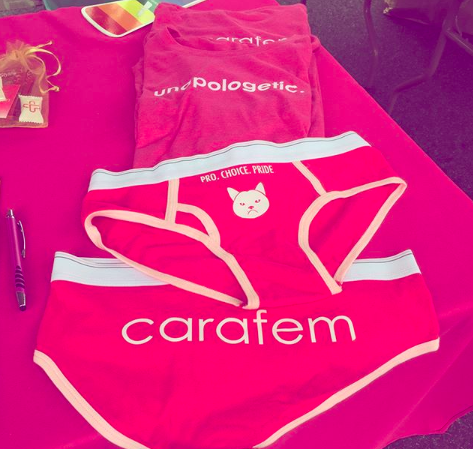 carafem was all out at Capital Pride Fest in DC and we had a great time. 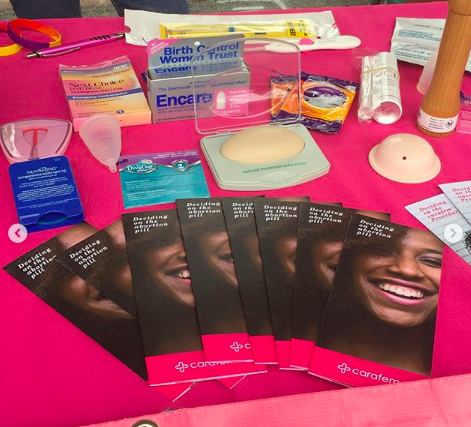 We handed out goodie bags with 1200 condoms, had a display of over a dozen different birth control methods, and talked to hundreds of people about abortion and sexual/reproductive health. Need info on birth control? We’re here for you. Why does carafem celebrate Pride Month? We at carafem are all about making sure people are able to make decisions about their bodies and their sexual health on their own terms. 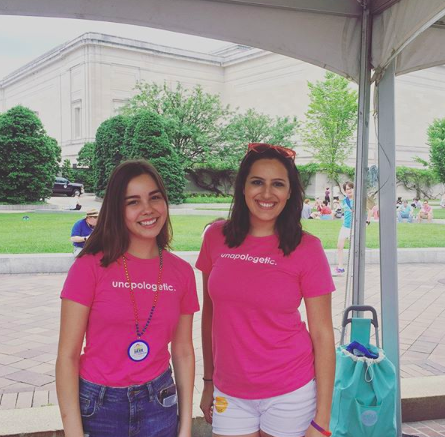 Everyone deserves compassionate, convenient, and personalized reproductive healthcare. We’re here for you if you’re gay, straight, pansexual, bisexual, or asexual. We’re here for you if you’re trans or cis. We’re just here for you, period. Team carafem is here for you! Why is reproductive healthcare an LGBTQ issue? Sometimes people can have a misconception that a place like carafem is only for heterosexual, cis women. This could not be farther from the truth! Queer people get pregnant. Queer people need birth control, or STI screening. And sometimes, it can be even harder for queer people to get the quality of care they need. For instance, many LGBTQ people report being less likely to seek out medical care because of discrimination they’ve experienced. This is why we feel it’s so important for health care providers to affirm that we are here for LGBTQ people. You are more than welcome at carafem. Our #1 priority is giving you the best care possible (and if we ever fall short, we want to know about it). Questions? Concerns? Need an appointment? Here on our website, we have tons of info, online scheduling, and online chat. Or give us a call at 1-855-SAY-CARA.